9:00 am - 9:20 am Opening keynote: Outlook for the hedge fund industry: survival of the leanest or the most tech savvy? The new model: What do you really need to launch a new age hedge fund? The best and worst attributes of AI: Where do funds go wrong? Understanding that all data scientists and quants are not created equal: what looks like a data scientist may not be! The way data is collected, anonymized and monetized largely without the owner’s permission is ready to be disrupted providing many benefits to hedge fund data buyers. This presentation provides a pathway for the individual to control and share in the value their data creates, and for data users to gain access to richer more specific data sets. Excessive demand for newer/more interesting data sources places the onus of data prep firmly on the purchaser whilst low quality/inconsistent data gives a low conversion rate to prospective sources. How can you work with your supplier to provide the product you need? 2:50 pm - 3:30 pm Panel discussion: What are the next hot data sources/ regions? What are the different business models that are emerging? We’ve had sentiment analysis on social media, car park image processing, mobile positioning, video, credit card transactions… Where or what is the next big alt data source? Data, data everywhere. But how can you find the signals? Understanding the risks of a market saturated with the systematic approach: when will the models fail? One side believes a blended, “quantamental” approach will consistently outperform a purely systematic approach. The other side favors an increasing level of automation. Recent empirical evidence supports both arguments. Come and find out what happens when two heavyweights battle it out. Data prep and feature engineering: Is the AI built over the data based on solid foundations? Evaluating your algorithm choice: what do you want to achieve? Is sentiment predictive or contrarian? "Let the data speak for themselves." "We apply machine learning to the problem of..."
These are two commonly heard phrases these days. But what data exactly are we speaking about, and what do we intend to do with it? What is ignored all too often is the quality of the data being used and how it impacts the analyses being done. Are there holes in the data? Are there anomalies? Given how dirty data can be, a more apt phrase might be "Garbage in, garbage out". In this talk we will discuss some of the data problems we've encountered in financial data, and approaches that can be used to address them. Our particular focus will be on techniques we've employed to address missing data and bad data in credit default swap (CDS) spread histories. How can NLP be applied to corporate earnings call transcripts? Can you dissect the tone, complexity, and overall level of engagement with analysts as indicators of earnings sentiment? 4:20 pm - 4:40 pm Practical uses of cutting edge NLP: what is the current state of play, and how can you benefit from incorporating it into your investment strategy? 4:40 pm - 5:20 pm Panel discussion: Understanding the very latest developments in NLP: what is the current state of play, and how can you benefit from incorporating it into your investment strategy? Great quant models are built based on a deep, refined and experience-driven understanding of some processes in asset pricing. There are many such in-depth fundamental investment philosophies that can provide robust frameworks for great quant models. Most important benefits of a fundamental framework are the insightful questions it poses. Quants with data and computing tools are great at answering questions, but not at articulating them. Example: Dynamic Contextual Alpha Model based on a Fundamental Investment Philosophy. Other potential examples: Industry Models, Stock Specific Models, Macro Sensitivities on Stocks. Things that don't work: Making fundamental analysts do quant things like rank stocks. Making quant models do fundamental things, like screen a small group of stocks for fundamental analysts to pick from; Quants using 'of the shelf' 'academically tested' 'fundamental' approaches. Fundamentals using 'textbook' security analysis. Alpha comes from innovation, uniqueness in style, refined and customized competitive edge in the investing process. What is the best way of surfacing explanations to investment professionals? Model risk management to detect when machine learning strategies are not performing as intended. Concept drift: Can you model an undefinable and constantly moving market? When DL should (and should not) be used. WALLACE is a self-evolving AI based on the concept of genetic algorithms. Constantly learning, WALLACE analyses over 10,000 securities across 42 dimensions each day. WALLACE’s most powerful features is its ability to anticipate market events. Over a 48- month period, WALLACE successfully predicted 40 public company acquisitions. Similarly, WALLACE avoided major market selloffs. As a result, WALLACE outperformed benchmarks and designed numerous hedge fund strategies. Application of natural language processing technology for ticker tagging. Using deep neural nets to clean credit card, email receipt, URLs and other alternative datasets. In a world where raw data validation and structuring are handled by AI, what would be the role of today's R&D teams across the data supply chain? 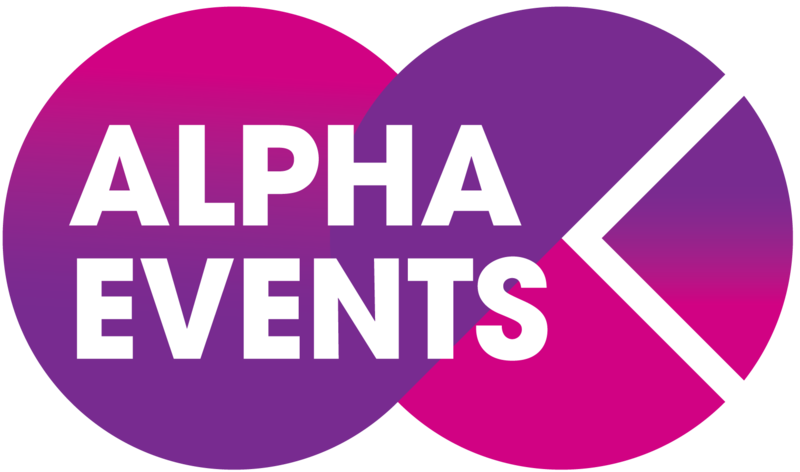 © 2018 Alpha Events. All rights reserved.